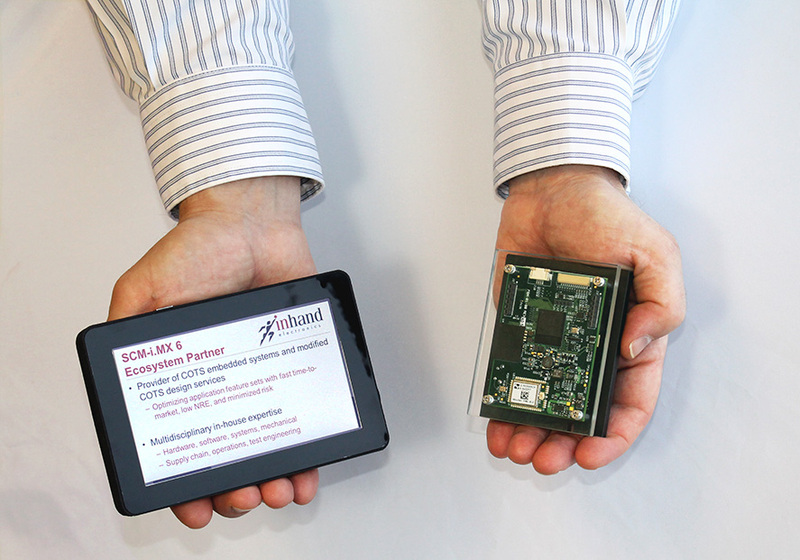 InHand presented along side Freescale to introduce the SCM-i.MX 6Dual during the FTF2015 Keynote. The new product, Fury-M6, was based on the new SCM and was designed and created in just seven weeks by InHand. This new technology offers a lot of benefits. Utilizing their own commercial off the shelf (COTS) products and customer custom design projects, InHand examines the benefits of modified COTS for new designs, proving why this method is here to stay. 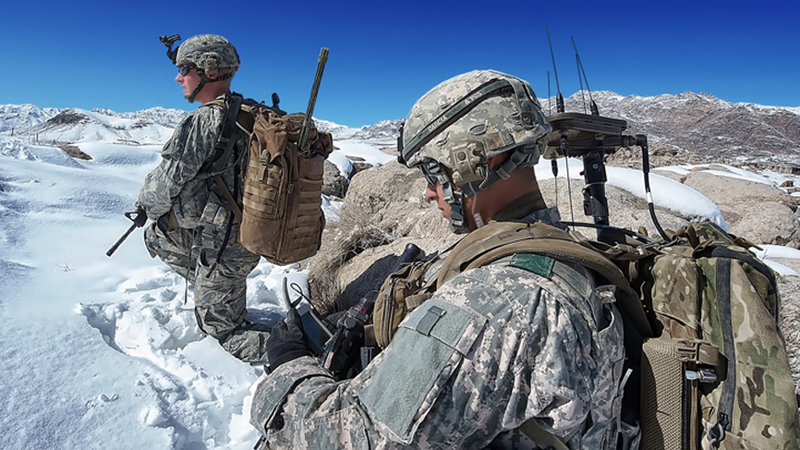 InHand MCOTS OMAP system and expert rugged capabilities complete handheld upgrade to advanced electronic warfare system design. Based on InHand’s Fingertip4 SBC and utilizing Microsoft .NET compact framework, InHand created a language independent test controller for the revolutionary system. Based on InHand’s Fingertip3 platform the RPDA shadows the competition with its long list of added features. InHand’s Fingertip3 used in the real-time identification of WMDs, explosives, narcotics, and toxic industrial chemicals. Wireless system based on InHand’s Elf3 captures body motion for animation.